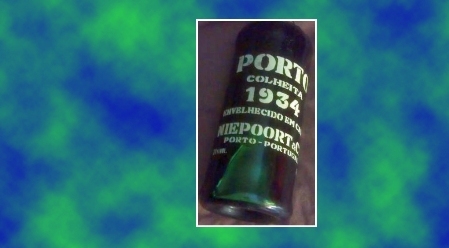 deVine and Artisan Wines Ltd. is offering a pre-sale of the extraordinary and rare 1934 Niepoort Colheita – $1499.99, available in either wood box or metallic box. Niepoort is one of the Douro houses known for its Colheitas, a single vintage Tawny aged in oak casks ranging from 550 to 600L that comes from old vines (around 60+ years). Pre-sale ends next Sunday, September 3rd at midnight, the purchased port will arrive in early October. Our thanks to Bob Kyle of Rare Drams for bringing an ever changing selection of Aged Single Grain whiskies to our market, including some very rare closed distilleries. Single Grains are really a great value and if left to mature beyond 20 years, these grain spirits draw and develop exquisite flavours from the cask, often notes of honey, raisins, candy floss and butterscotch. We are thrilled to be the Edmonton exclusive for two very special aged products – from the Scottish inventory of Hunter Laing, here are two of the rarest and oldest Single Grains to date from the Invergordon Distillery, the northern most grain distillery and the only one in the Highlands. Both of these gems are from one single cask that began its life before man touched foot on the moon……so if you get the opportunity to taste this rare and beautiful spirit, remember to hold it in your mouth for 10 or 20 seconds, as it has been in waiting for a long time. Incredibly limited availability of six bottles each, get yours soon, they won’t last till Chrismtas. 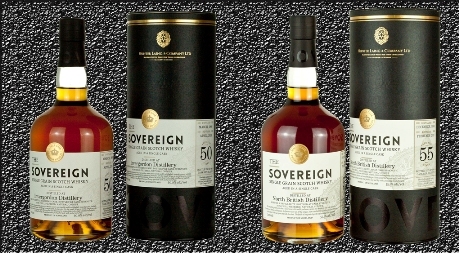 1966 Invergordon Sovereign Single Grain Whisky 50 Year Old (Highlands, Scotland) – $1,149.99 – This dark golden coloured whisky has a rich mellow sweet nose of vanilla & fruit, rhubarb, stewed prunes, then chocolate buttered shortbread giving a depth of character. On the palate it has an initial tongue prickle of pleasant fruitiness giving a light effervescent taste followed by notes of dark chocolate, vanilla and walnuts. The finish is long and dry with a sweet fruity aftertaste with just a hint of oak. Single cask strength 50% ABV ….there are only 261 bottles world wide and we have six of them. 1961 Invergordon North British Sovereign Single Grain Whisky 55 Year Old (Highlands, Scotland) – $1,249.99 – This beautiful Golden Grain has a sweet nose with vanilla, sultanas & raisins, and raspberry jelly with lime zest. Smooth and creamy on the palate the flavours just run off the tongue….more vanilla with stewed apples and rich fruit cake topped with marzipan and milk chocolate. 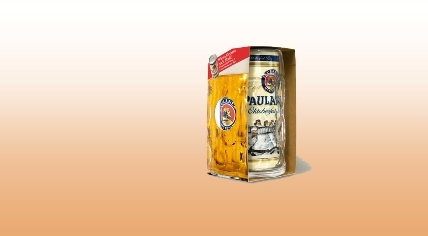 The finish is long and dry with a pleasantly sweet aftertaste. Single cask strength 55.1 % ABV, there are only 144 bottles world wide and we have six of them.